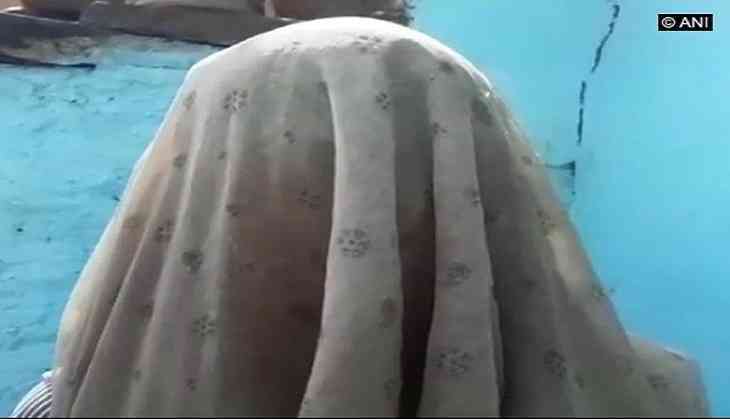 In a shocking incident, a class 10 girl was allegedly made to strip on the pretext of search after her classmate lost Rs. 70 in a school in Madhya Pradesh's Damoh. Taking cognizance, Damoh district education officer said he has issued a show cause notice to the school principal. "We will take strict action against people responsible," he added. The girl said the teacher checked her bag and threatened her to admit to theft. "My classmate lost her money. When I refused, the teacher made me and my friend strip," she alleged.